Build to suite on this magnificent 80x125 lot located in a NON-flood zone and is in a non-deed restricted area with newer homes being built around. You are centrally located between Englewood, Venice, North Port or Port Charlotte. Englewood is a vibrant area fit for all lifestyles, from fishing, boating, kayaking, world class golfing, water parks, Nature parks, camping, dining and shopping, Elementary Schools, a Middle School and beautifully remodeled High School campus, several Colleges and Technical Schools to choose from and so much more. Living in Paradise is one of the greatest gifts you can give yourself. We have many builders to choose from depending on your budget needs. Build while rates are lower, and building is no longer a dream, but now an affordable reality. The adjacent home, offered at $137,500 is being sold separately, see MLS ID D6102802 for the home. 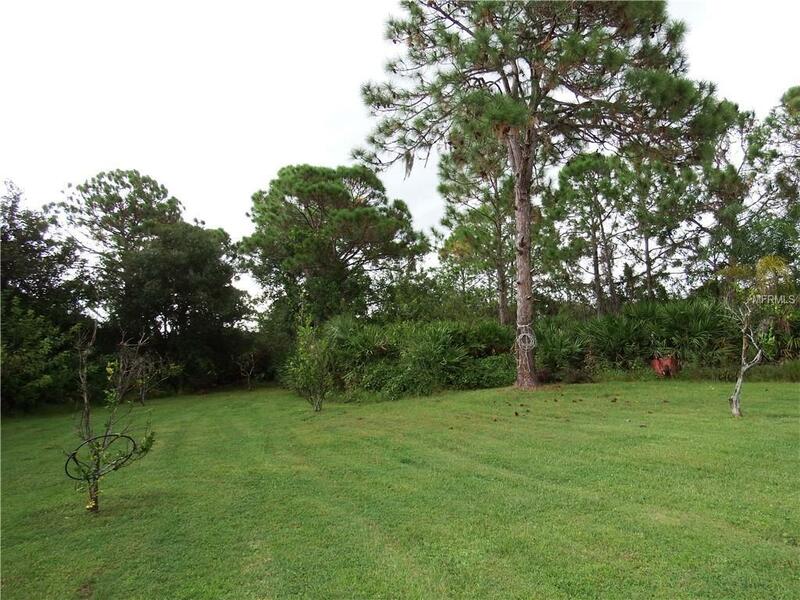 See also MLS ID D6102797 for the adjacent lot being sold separately, offered at $12,000. 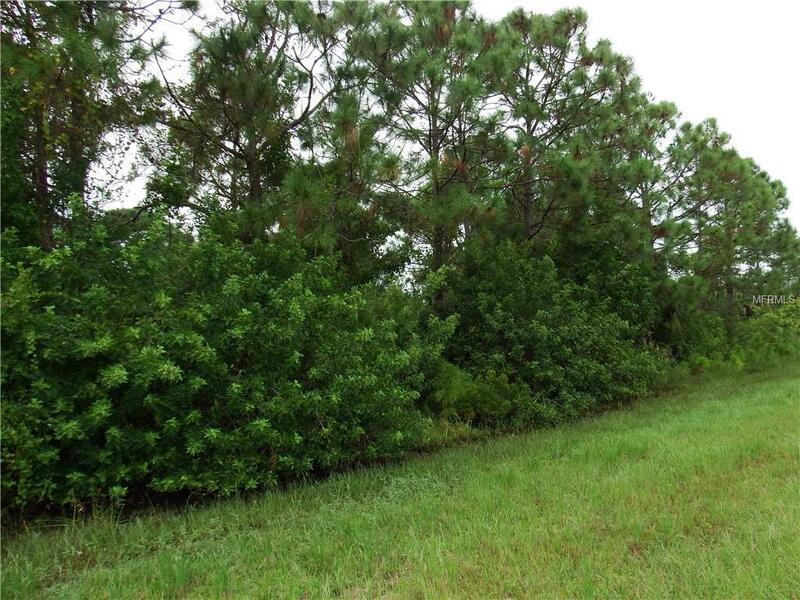 Home and adjacent lot are being sold separately, however can be purchased together.